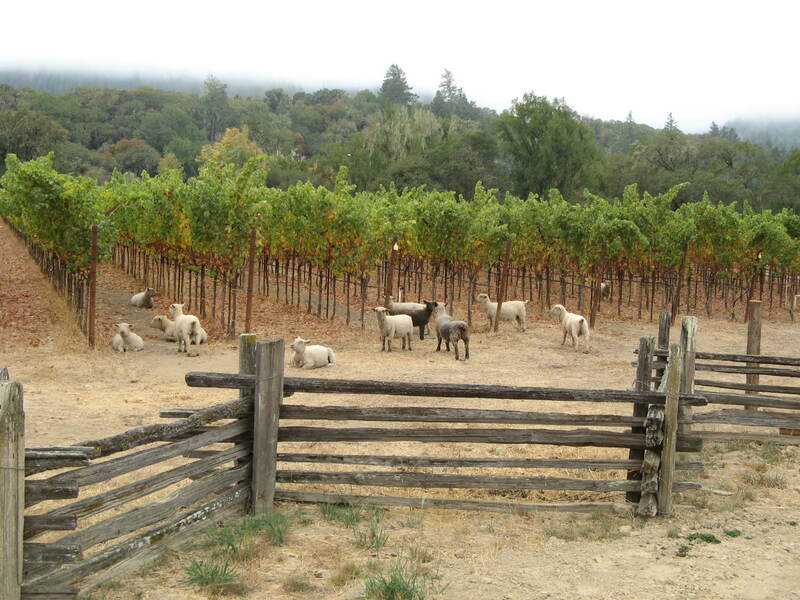 Bringing children along to the California Wine Country can be tricky if winery visits are the main focus. Nonetheless, a couple of days of family fun can be found in the Anderson Valley, which is a couple of hours north of San Francisco (on the way to or from the coast). Kids seem to love the old-timey farms, the rustic eateries, a vintage general store, and the chance to run around under the redwoods. On an early-morning drive from Cloverdale, northwest on Highway 128, fog drifitng in from the nearby Mendocino Coast creates a magical scene of mossy oak forests on steep hillsides, and old barns and farmhouses lost in the mist. Soon, redwoods rise in the distance, the Anderson Valley drops open, and vineyards begin to roll in great waves under sunny skies. The crystalline days of Fall and early winter are the best times to wander the farms and markets of this valley, when apples and pears are piled up at the roadside stands, and the grapevines, the maples, alders and oaks are in their full red and gold raiment. Although you’ll miss the pandemonium and the fun of the grape harvest, you also miss the crush of traffic and tourists–– summer weekenders on their way to the Victorian town of Mendocino, and wine tasters heading for some of the 25+ wineries, which specialize in Pinots and bubbly. A good place to begin a Fall expedition is Pennyroyal Farm, just before you reach the main one-horse town of Booneville. The gates of the farm open to reveal vegetable gardens; miniature “Babydoll” sheep nibbling away at the weeds beneath the grapevines, and a new wine tasting and cheese-making building, opened just this Spring. Unique here are the twice-daily tours of the goat barns, the gardens, and the creamery. Visitors watch through wide glass windows as cheesemaker Erika McKenzie-Chapter transforms the daily sheep and goat milk into luscious, small-batch farmstead-style cheeses––Velvet Sisters, Boot Corners, Boontner’s Blue and more, all named after the local “Boontling” dialect that was spoken in these parts in the early 19th century. 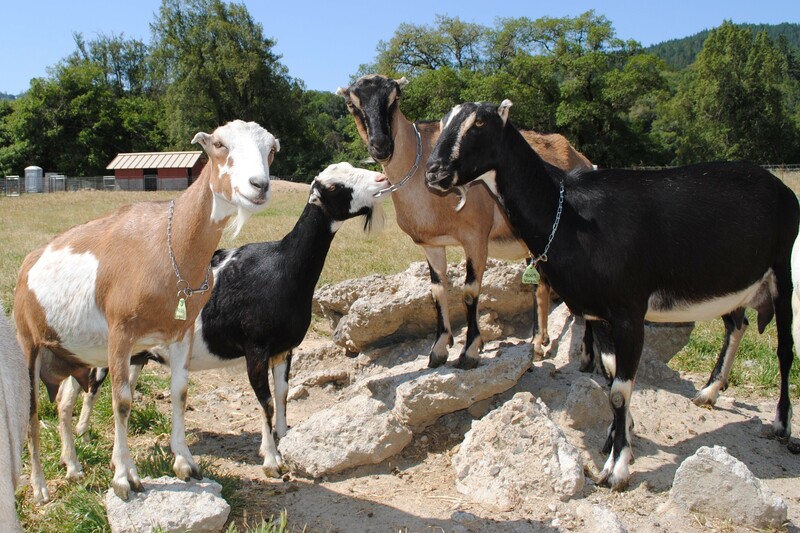 This is a great family destination, as kids love to snuggle up to the goats in the hay barn, and in the springtime, to pet and cuddle the lambs and baby goats. Generous cheese plates and wine tasting are offered, alfresco at picnic tables or indoors at tables with farmyard views. Scattered in a nearly century-old orchard, sweet cottages at Philo Apple Farm are hideaways for couples, families and foodies; Stay-and-Cook weekends, summer camp for kids, and Family Farm Weekends, are sell-outs. Kids love the bunny hutches and the brightly painted gypsy wagon here, and get lost amid the arbors, nooks and crannies around the property. 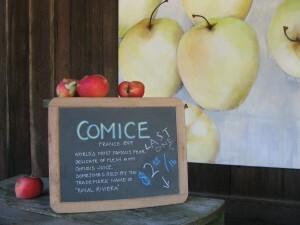 At the farm stand, taste and buy apples, and homemade ciders, chutneys, jams and juice. Owners Sally and Don Schmitt founded what became the world-famous French Laundry restaurant in Yountville in the late 1970s, with Sally the chef and Don the sommelier (and town mayor). These days, they have their hands full nurturing 1800 or so heirloom, organic apple trees and harvesting the bright Pink Pearl and the tart pie apple, Northern Spy; the Gravenstein, which originated in the 1700s; the deep purple Arkansas Black, and more rare varieties. Adjacent to the apple farm is Hendy Woods State Park. Warmer and dryer than the rainforest-like redwood parks along the Northern California coast, this lesser-known preserve of ancient redwood trees stands in magnificence on the banks of the Navarro River. Two miles of forest trails lead to Big Hendy and Little Hendy groves, where thousand-year-old redwoods are nothing short of spectacular in size, reaching 270 feet. On the sandbanks and meadows along the river are picnic grounds and launching sites for kayaks and canoes. Another must-stop for heritage apples, Gowan’s Oak Tree Fruit Stand has been tending their apple and pear orchards since 1876. In the early 1900s, the family packed up their horse-drawn wagon with two teams of horses, and set out on thirty miles of dirt road to sell on the Mendocino coast; and in the 1930s, Grandma Gowan would sit under an oak tree in Philo and sell her apples from boxes on the ground. 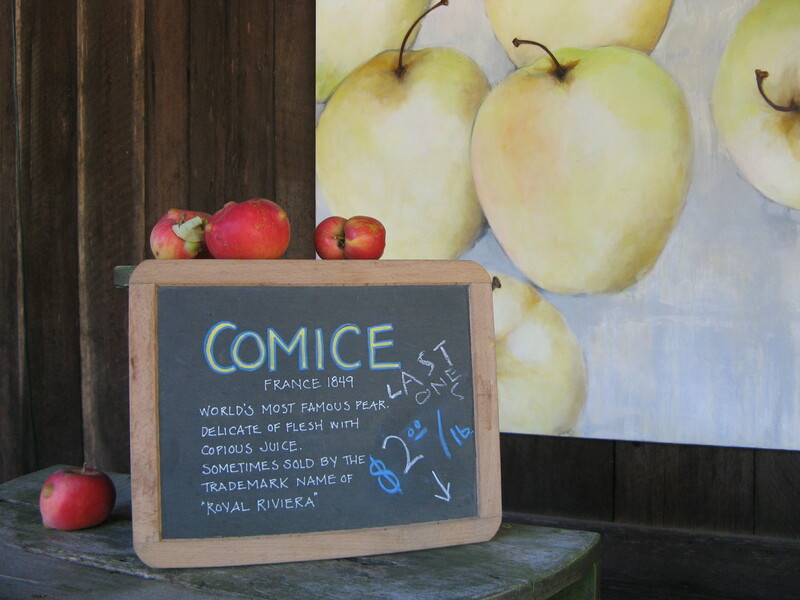 Today’s roadside stand offers Dixie-cup apple cider frozen pops and jugs of house-made cider (hard cider, too); 83 kinds of apples, and dozens of varieties of plums, pears and berries in season. In April during the Apple Blossom Festival, kids jump on for wagon rides through the orchards, and the wagon comes out again when the pumpkin patch is full of those orange things. 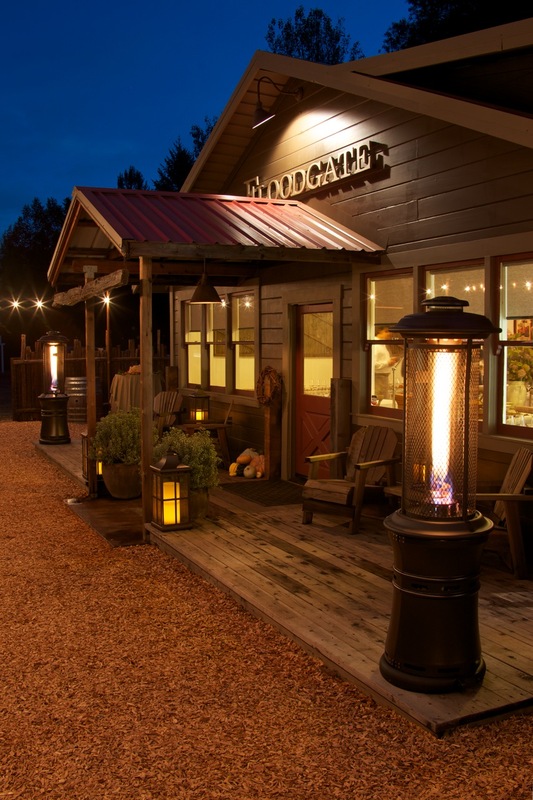 The bounty of organic produce, foraged fungi, hand-made cheeses, and free-raised meats and poultry come together with the valley’s legendary wines at The Bewildered Pig, a rustic, yet sophisticated, eatery at “TownsEnd” in Philo (population 400), in mid-valley. A former estate chef for Peter Michael and Kuleto Estate wineries, Chef Janelle Weaver recently opened the Pig in the restored, old Floodgate roadhouse, offering Thursday through Saturday dinners and Sunday brunch. She prowls the local farmsteads and ranches and hobnobs with coastal fishermen to get ingredients for such hearty chow as Covelo Ranch shortribs with Canvas Ranch farro; pâté from Mendocino Heritage Pork; and Fort Bragg albacore tartare. While the cuisine is gourmet, families are comfortable here at the tables on the patio, and kids find enough familiar comfort food on the menu. 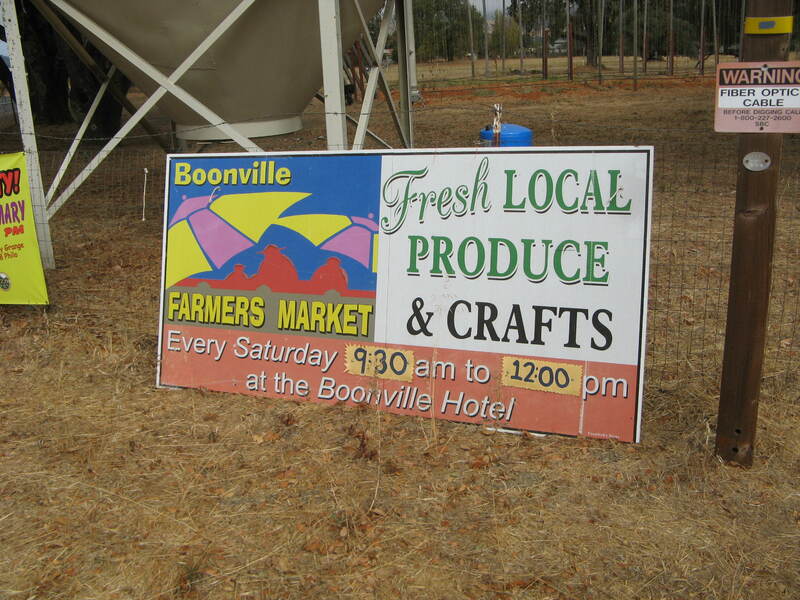 On their way home, loaded down with apples and pears, fresh cheeses and a bottle of wine or two, foodies make a stop at the Booneville Farmers Market, held Saturday mornings at the Booneville Hotel. Live music sets a friendly tone as growers from around the valley and the coast sell their produce and flowers, olive oils, baked goods, seafood, cheeses and meats. Up the road a few doors, the diminutive Boont Berry Farm Store in an old barnboard building holds forth every day, selling local organic produce and eggs, homemade bakery items, and eat-here or takeaway picnic grub. Just down the block, in a century-old, peaked-roof building, Farmhouse Mercantile IS your grandpa’s general store, with a 21st century vibe. Browse here for hand-hewn wooden rolling pins, kitchen implements, and crafts made by local artisans, and from inside the store, walk right into the café for coffee drinks and lunches. If you’re here in July, don’t fail to take the kids to the Woolgrowers and Sheep Dog Trials for the sheep show and sheep dog competitions, and the lamb barbecue. Another big event is the Mendocino County Fair and Apple Show in September, where home-canned fruits, and quilts and 4-H livestock are on display; fresh apples, cider, pies, and local wines are on the menu, too. The fair’s rodeo and a parade attract crowds. Toll House Inn, built in 1912, a farmhouse on 650 acres in foothills threaded with hiking trails. With four rooms and extensive sleeping accommodations for families and groups. 253 Booneville Road, 707-895-2572, www.tollhouseinn.com. Boonville Hotel, ten country-chic guest rooms and suites in an elegant circa 1860 roadhouse, and a top notch restaurant “Table 128.” 14050 Highway 128, 707-895-2210, www.boonvillehotel.com. The Madrones, an upscale Italian-style country estate with four elegant guest rooms and four winery tasting rooms. 9000 Highway 128, Philo, 707-895-2955, www.themadrones.com. Lauren’s Café, where locals gather on the patio and in the cozy dining room for live music and inventive comfort food, from burgers to chicken pot pie and berry cobbler. 14211 Highway 128, Boonville. 707-895-3869, www.laurensgoodfood.com. 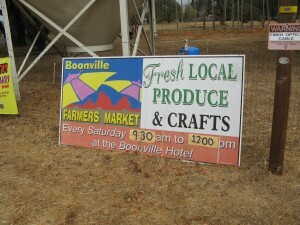 Boonville General Store, offering breakfast, savory sandwiches and picnic fare. 17810 Farrer Lane, Boonville; 707-895-9477. 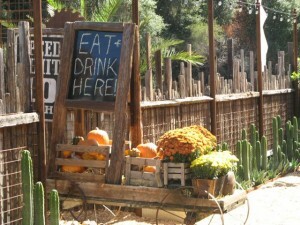 Where have you taken the kids in the California Wine Country? We’d love to hear about your family adventures!